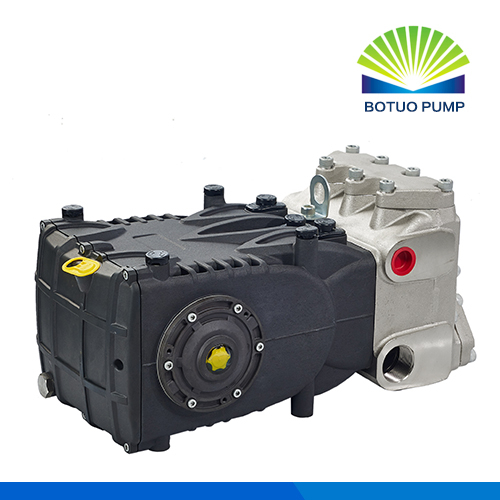 The Plunger Pump has the specification of 92 L/min/ 24.5 gpm flow rate and 210 bar/ 3045 psi at the speed of 1000 r.p.m. high water flow rate & higher pressure will increase the efficiency of the installation systems. 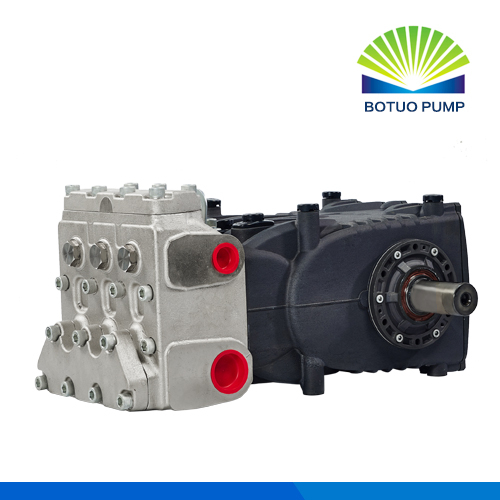 Our company has been engineering and manufacturing varieties of commercial & industrial plunger pumps, cold water / hot water High Pressure Washers with long history, the stable quality, professional quotes and responsible service will represent you a comfortable experience. 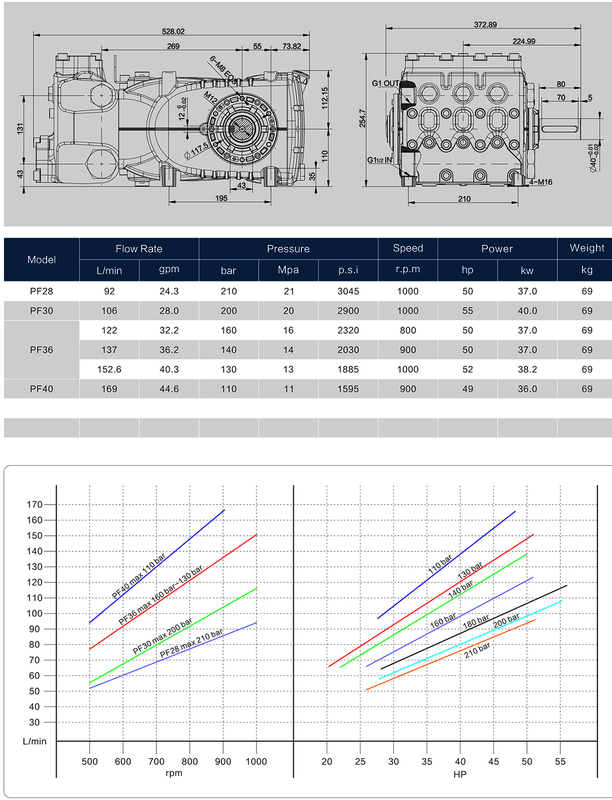 • Cast Iron Manifold, Nickel Treated, or Stainless Steel Manifold. 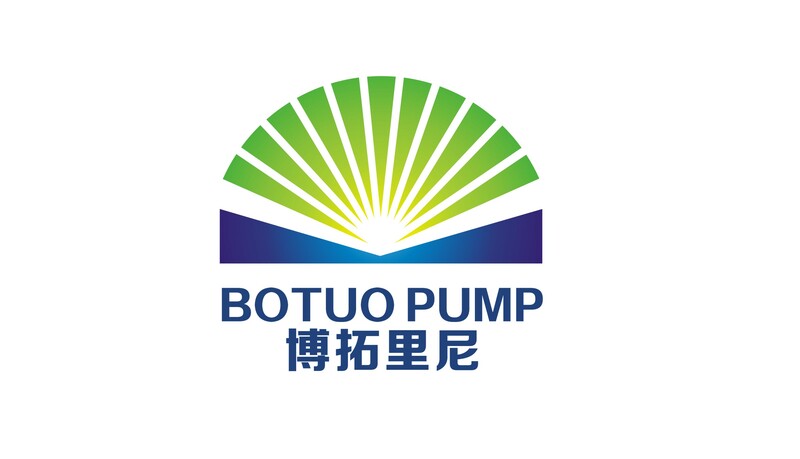 Botuo Pump is a professional manufacturer of Industrial Plunger Pumps, approved by many clients home and abroad, We are the trend-setter in China for these Triplex Plunger Pumps, our plunger pumps are unique, special and very competitive now. 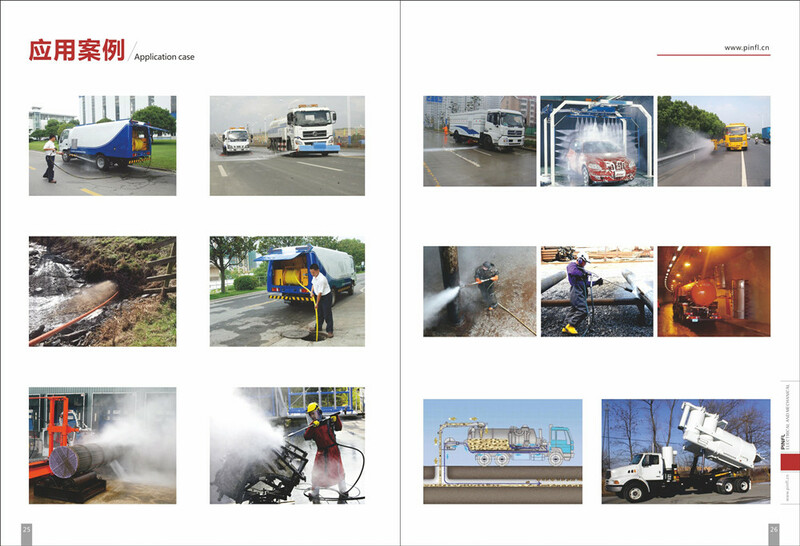 Looking for ideal Industrial Pressure Cleaning Manufacturer & supplier ? We have a wide selection at great prices to help you get creative. 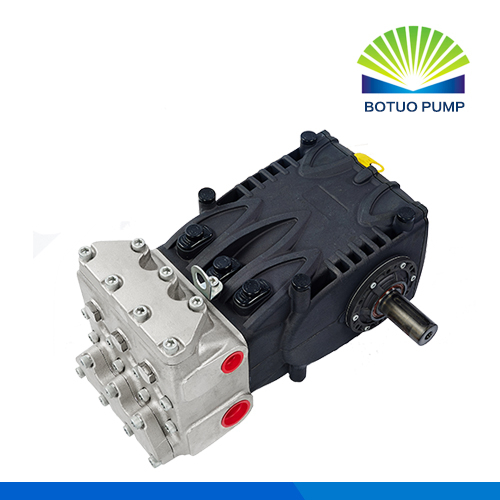 All the 93 L/min Triplex Plunger Pump are quality guaranteed. 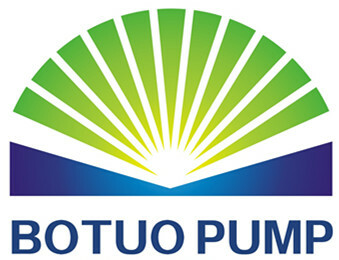 We are China Origin Factory of 24.5 GPM High Pressure Pump. If you have any question, please feel free to contact us.